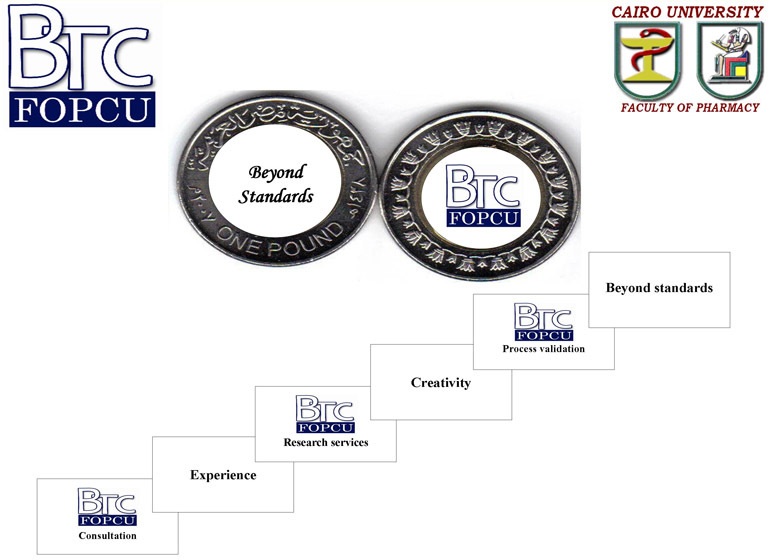 To pioneer as a multidisciplinary centre of excellence that provides a framework for professional academic and industry-oriented research and services. Accuracy, precision and reproducibility in performance and flexibility to meet the needs of different areas of specialization. Provision of continuous quality education, industry and community-oriented services and state of the art research.